With the snow really starting to fall and forecasts of heavier spells on the horizon, it’s high time you got the family’s woolly hats from under the stairs and take to the back garden or park for a little snowy fun. 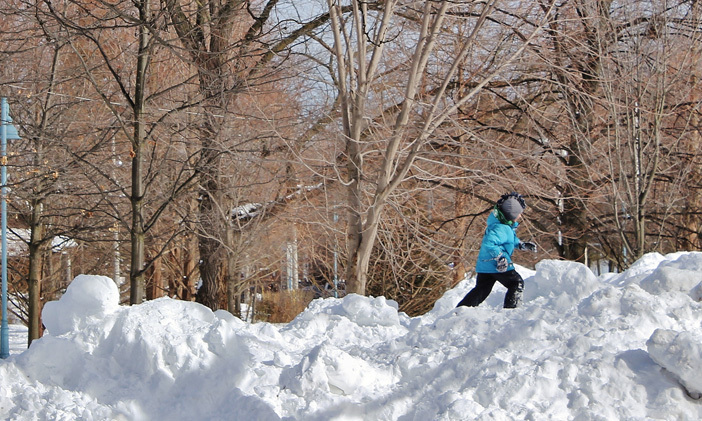 5 Games to Get Your Kids Outside – Whatever the Weather! Even though it can be tempting to simply curl up in front of the fire and Netflix as the Mercury drops towards the minus notches on the thermometer, it is important that you and the family continue to enjoy fresh air every day. 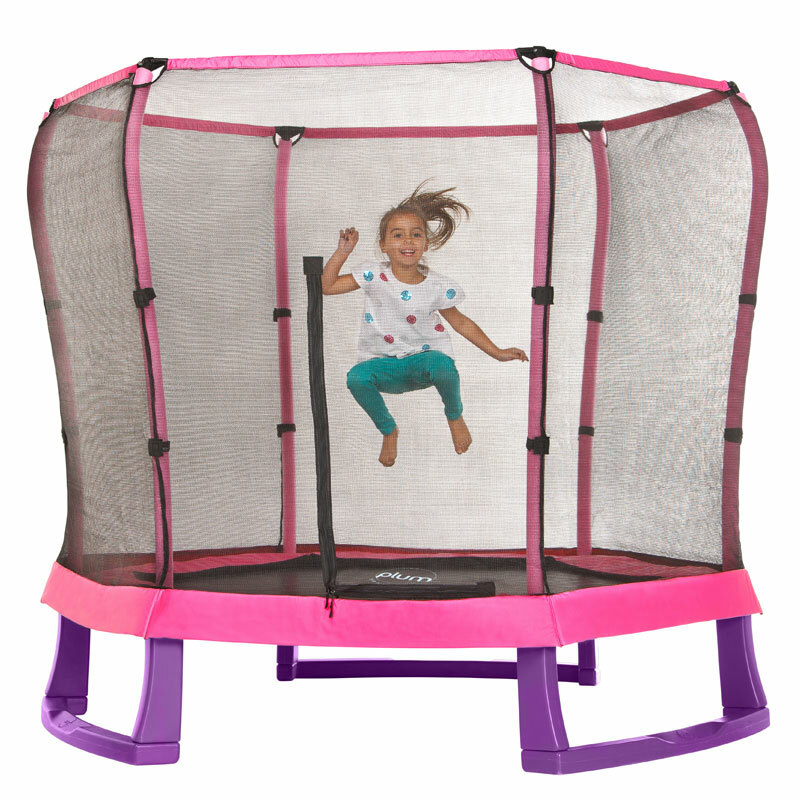 It is possible to add an extra dimension to the fun which can be had on a back-garden trampoline with simple but exciting games. 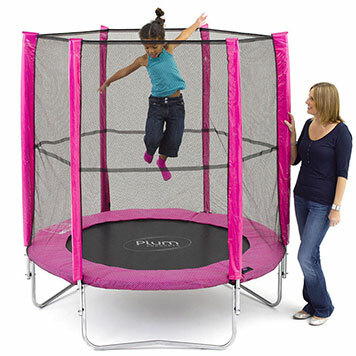 Here we list seven of our favourite games which can keep the whole family bouncing and having fun. 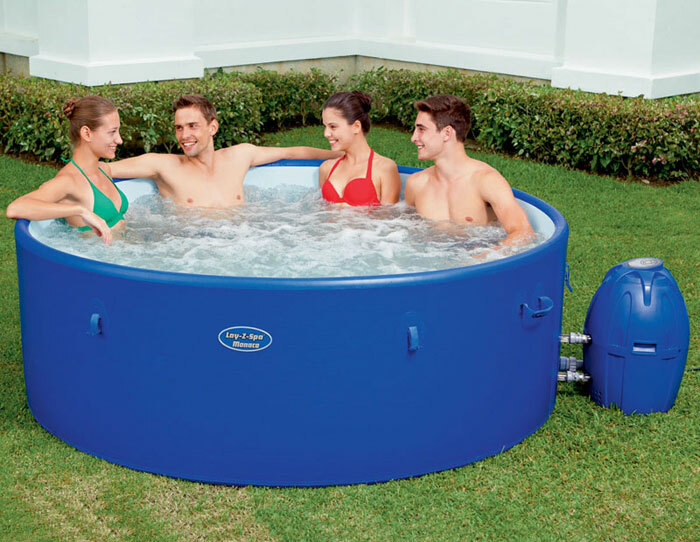 Investing in a spa tub for your garden can provide hours of fun and relaxation for you and the family.